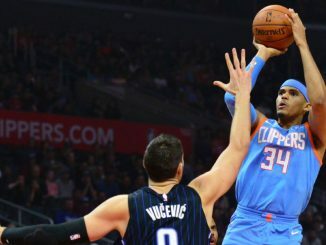 Muscala arrived in Los Angeles as part of the Tobias Harris trade earlier this week, but the Clippers are obviously keen to get off his expiring contract. Muscala is a stretch four, capable of playing centre, and a decent shooter. He shot over 37% from deep last season and over 40% the year before that. His shooting has not been as good as a Sixer this season, but the former Atlanta Hawk will benefit from a lot of open looks alongside LeBron James. Zubac has been a bright light in a turbulent Laker season. His stock has risen, resulting in his name being thrown into trade rumours for Anthony Davis. It is a little surprising to see the Lakers move Zubac, but it’s unlikely the Pelicans were ever all that interested in him. Beasley has been at the back end of the Lakers bench and was unlikely to feature should they make the playoffs. Muscala fits better with James and the way Luke Walton wants to play than Zubac. A young player, albeit a second-round pick, might seem a high price, but Zubac is a restricted free agent and may have been out the door this summer anyway. Defence is a concern with Muscala, particularly if he’s played as a five rather than a four. He will struggle if put against Steven Adams or Nikola Jokic in the playoffs. Away from Muscala’s shooting, the extra roster spot created is an upside for the Lakers, giving them flexibility in the buyout market. It’s hardly a blockbuster move, but it’s a trade the Lakers had to make once Davis was off the table this week. Adding veteran shooters was always going to be a priority, though it should not be a necessity for the Lakers. 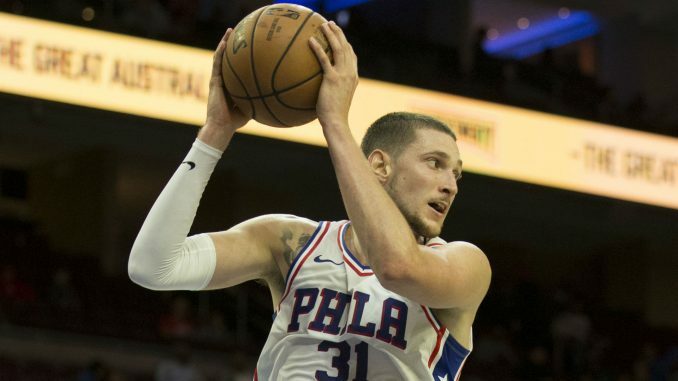 Muscala, like Reggie Bullock, is the sort of player they should have acquired in the offseason. Instead, they are rushing on a Thursday night in February to compile a roster that James can get into the playoffs.